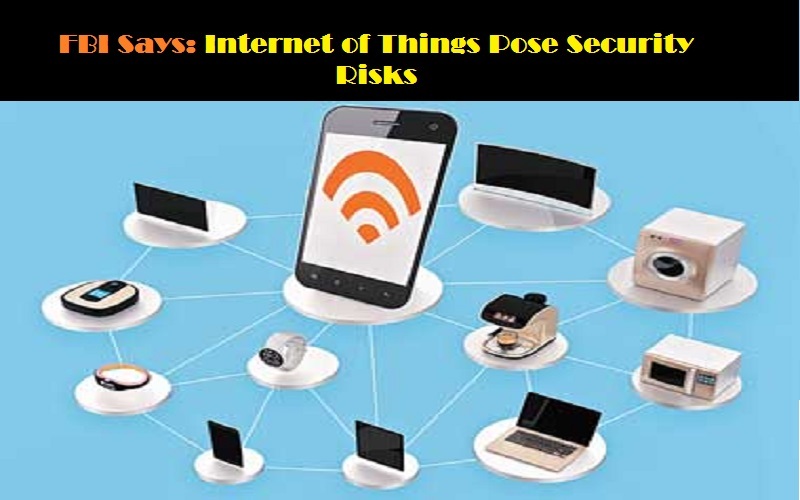 As more toys and recreational devices are directly or indirectly connected to the internet of things, security threats rise, the Federal Bureau of Investigation warns. But the risks from connected devices in the home go far beyond just intelligent companions. A new presentation set for the Black Hat USA conference on July 26 covers security vulnerabilities in Segway hoverboards, which can be taken over by hijacking their Bluetooth connection. Researchers were able to control the overboard remotely and even turn it off while someone was riding it. Additional exploits included the ability to load the hoverboard with malware. Bluetooth PIN. That PIN turned out to be cosmetic and did not prevent access. Since then, Segway has apparently instituted encryption on those devices.